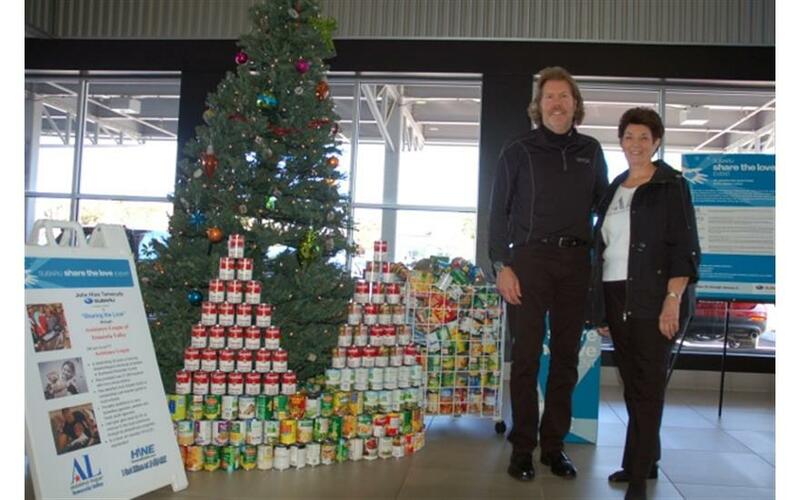 How is John Hine Temecula Subaru dedicated locally to the Love Promise? 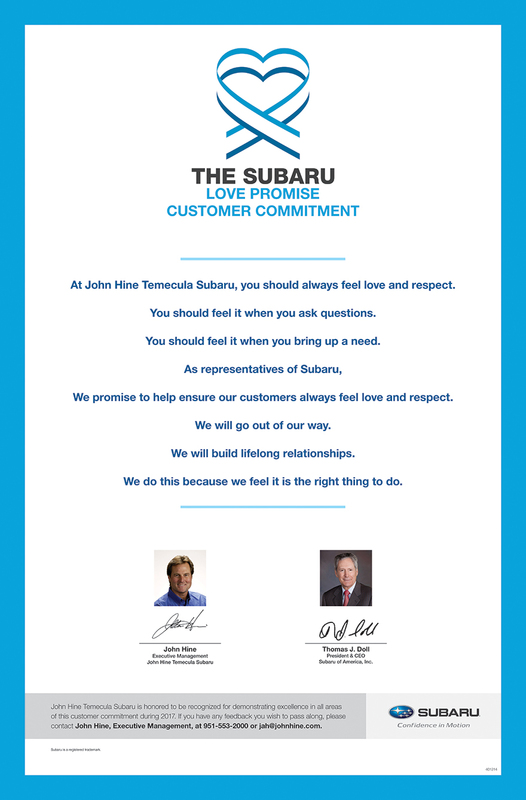 Did John Hine Temecula Subaru go above and beyond, provide exceptional service, or support causes that are important to you? We'd love to hear about it. 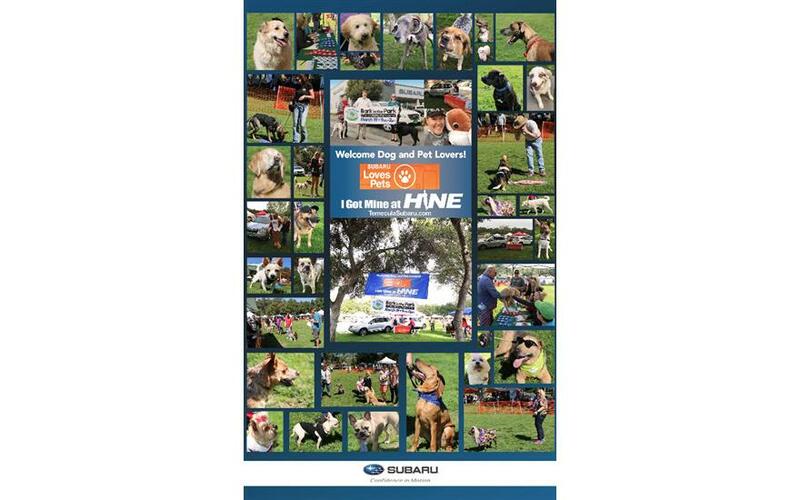 John Hine Temecula Subaru recently teamed up with Animal Friends of the Valleys "Paws on the Promenade" Spooktacular Dog Walk and Dog Costume Contest in conjunction with the Subaru Loves Pets campaign. 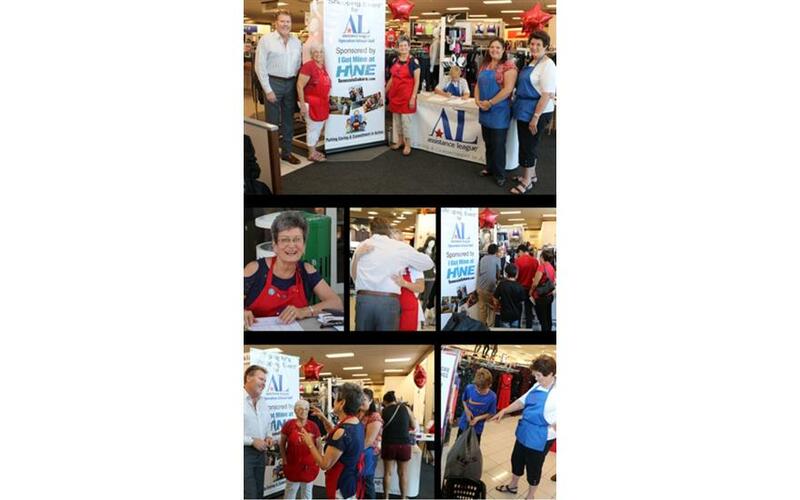 We were proud to be the "Presenting Sponsor" at this year's event. Along with treat bags, vendor booths and an over-all fun time, the American Society for the Prevention of Cruelty to Animals (ASPCA) waived the fees for animals adopted at the event. 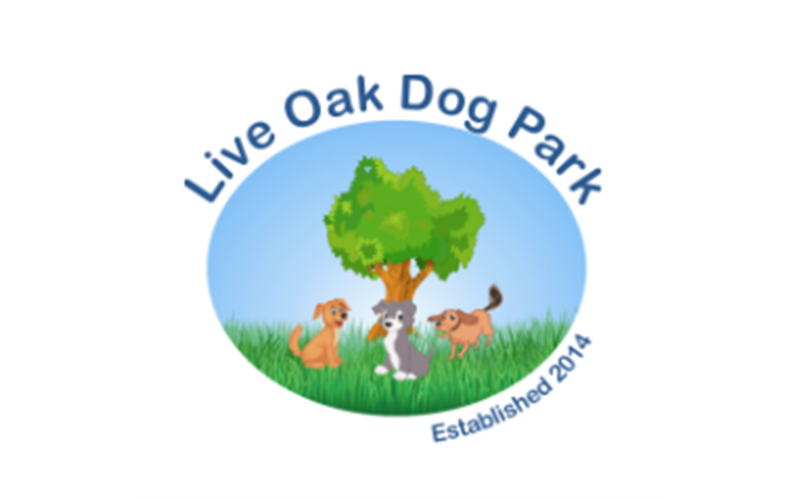 According to Beth Soltysiak, Director of Donor Development, Animal Friends Of The Valleys over 25 dogs and cats were adopted as a result of this generous partnership. About Animal Friends of the Valleys:Animal Friends of the Valleys is dedicated to promoting humane care of animals through education and a humane, proactive animal services program. 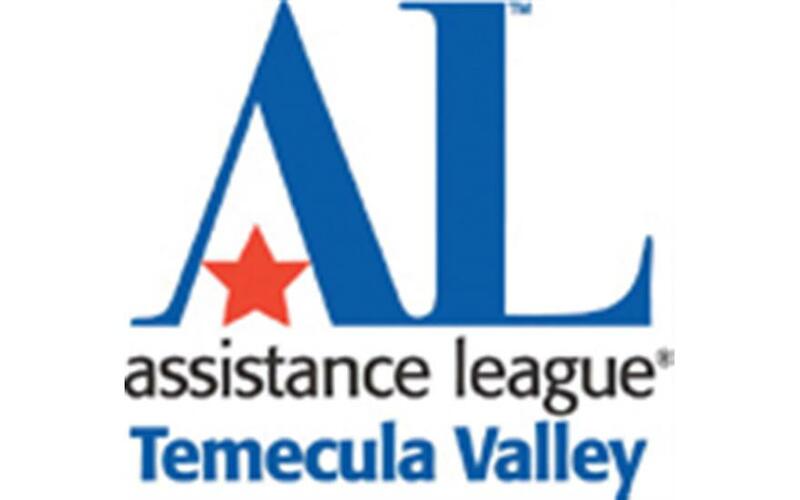 We are committed to preventing the suffering of animals and to ending pet overpopulation in the cities we serve.Animals Friends of the Valleys offers animals for adoptions and provides animal services to the cities of Lake Elsinore, Canyon Lake, Wildomar, Menifee, Murrieta, and Temecula. 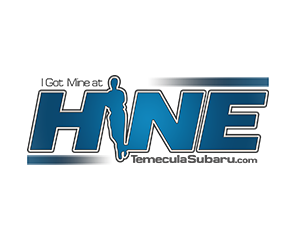 We are a non-profit 501(c)(3) organization. About ASPCA:ASPCA is a national leader in the areas of rescue, adoption and welfare and has worked tirelessly for over 150 years to put an end to animal abuse and neglect. Our nationwide work includes:Saving animals from dog-fighting, puppy mills, hoarding and other cruelty-related situations.Providing animal victims of cruelty with life-saving medical care and behavioral rehabilitation.Helping thousands of animals find loving homes every single year.Responding to emergency situations when disaster strikes.Working with all levels of government to fight for stronger laws to protect animals.ASPCA provided grant funding to 110 animal welfare organizations across 35 states and Washington, D.C. to host fee-waived adoption events in partnership with their local Subaru retailers, resulting in more than 2,900 adoptions. 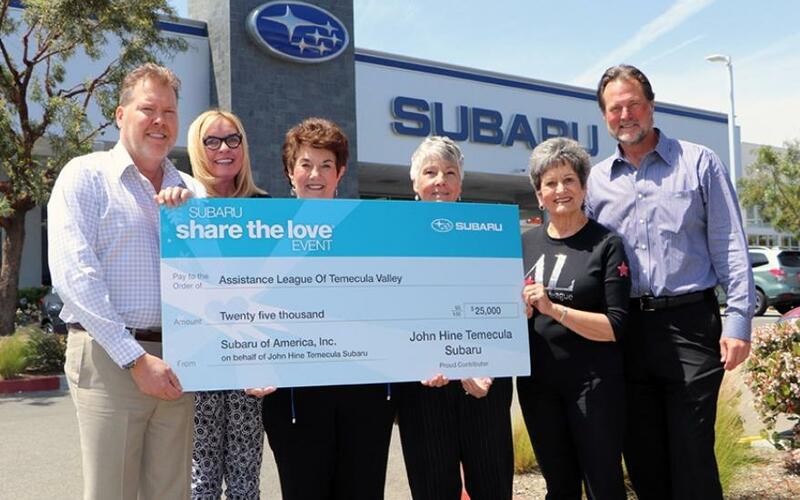 During the Subaru Share the Love Event, November 17, 2016 to January 3, 2017, John Hine Temecula Subaru donated $250 for every new Subaru vehicle sold or leased to the customer's choice of four national charities or Assistance League of Temecula Valley, a local charity.Recently, Bill Brumbaugh, VP/General Manager of John Hine Temecula Subaru and his team, Kevin Ohler, Marketing Director, and Magaly Rivera, Internet Director, attended Assistance League's member meeting and presented the chapter with the proceeds from that event - a $25,000 check. The members were so surprised and excited by the amount of the donation. "We are truly appreciative of the continuing support of John Hine Temecula Subaru," said Electra Demos, Assistance League Community Ambassador. 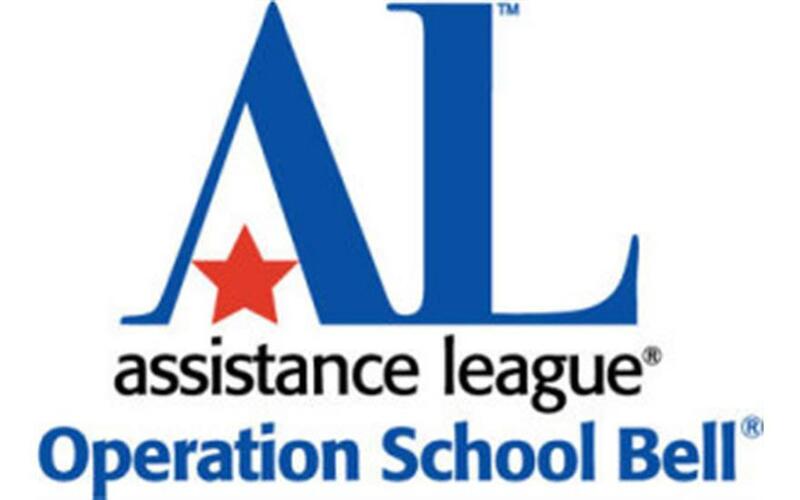 "Donations from local businesses enable Assistance League to reach out to more children and families in need. 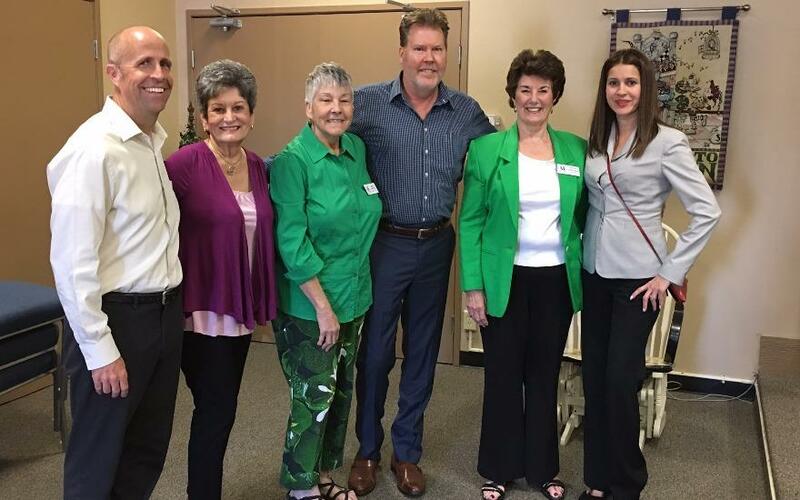 "Thank you, John Hine Temecula Subaru and thank you to all their customers who chose Assistance League as their charity choice!Photo Caption: L/R Kevin Ohler; Electra Demos; Ginny Wetzel, President, Assistance League; Bill Brumbaugh; Dorcas Shaktman, Assistance League Community Ambassador; Magaly Rivera. 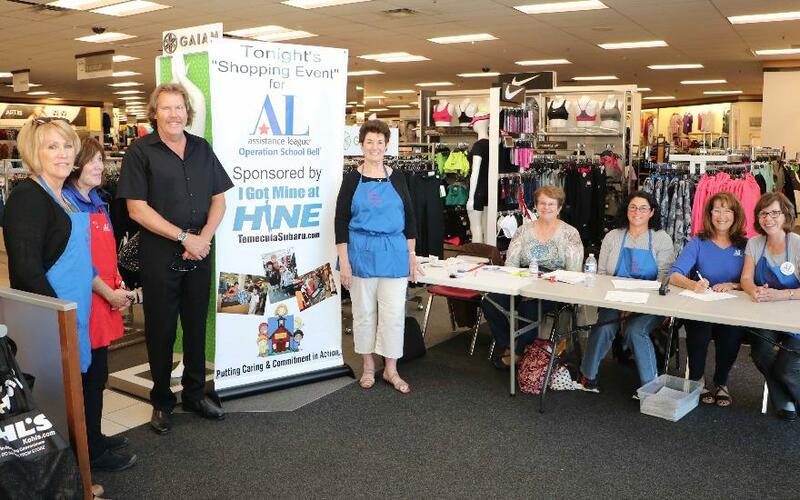 For the second consecutive year, John Hine Temecula Subaru was the "Presenting Sponsor" for the 4th Annual "Recycled Art Show" on April 18, 2015. The event was inspired by International Earth Day and brings together established, professional artists and talented middle school through college-level art students creating a rich range of designers, collaborators and mentors. Art students present with and learn from regional designers and artists in a professional, competitive venue. At the event a panel of five outside judges select winners and present awards. Fashion designs are selected based on innovative use of recycled material, expression of humanitarian and ecological statements, craftsmanship, transformation of the model and original design. 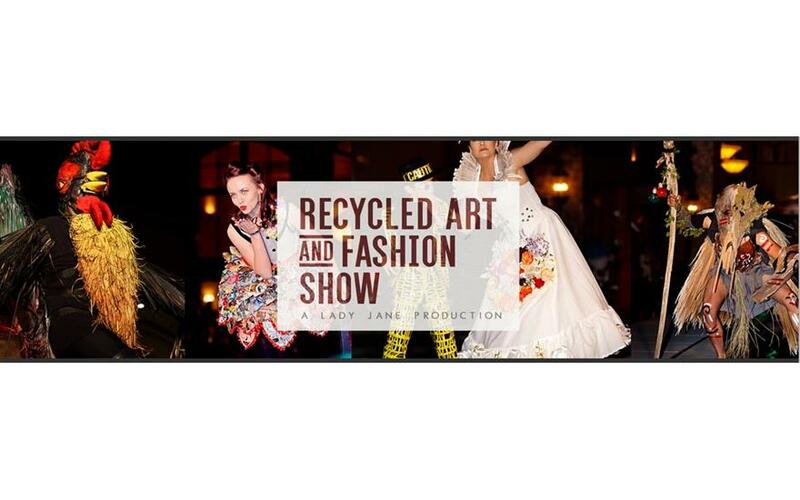 Designers created dresses with 'recycled Subaru parts & materials' that we donated as well in order to fashion some very creative clothing. 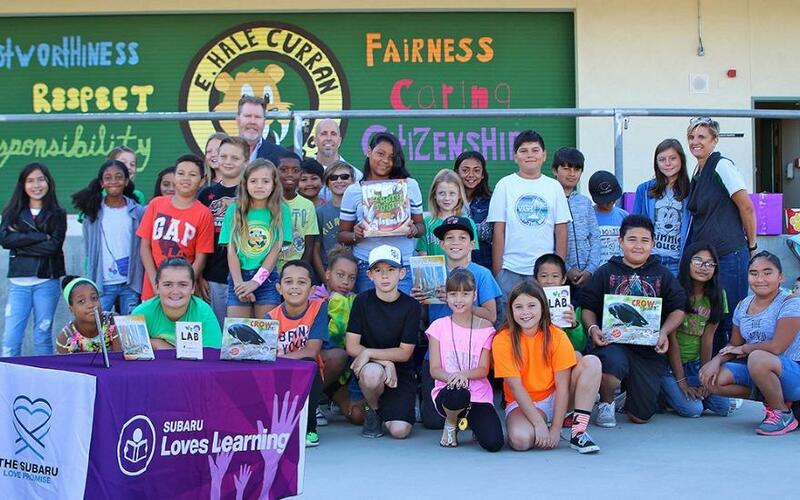 In conjunction with Earth Day and the Subaru "Loves the Earth" campaign, John Hine Temecula Subaru Cross promoted the event on social media, Radio & TV spots and that promoted the "Electronic Waste Collection Event" for the month of April. The promotion was a great success and exemplified The Subaru Love Promise in our local region. 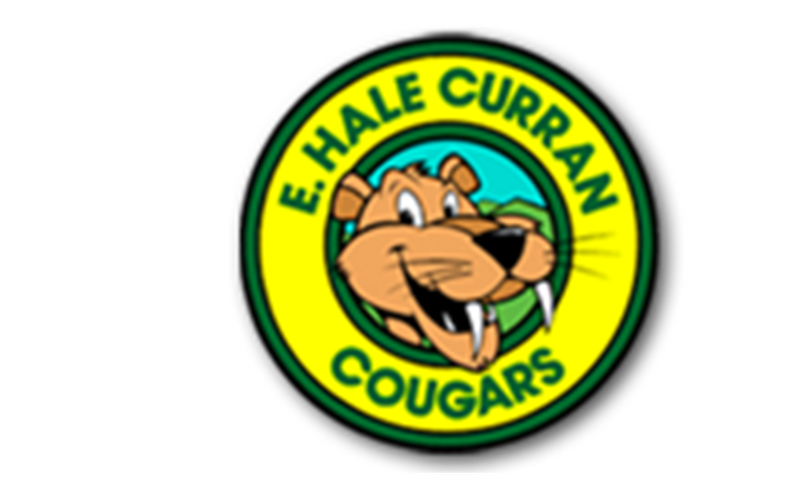 We look forward to taking part again in 2016.